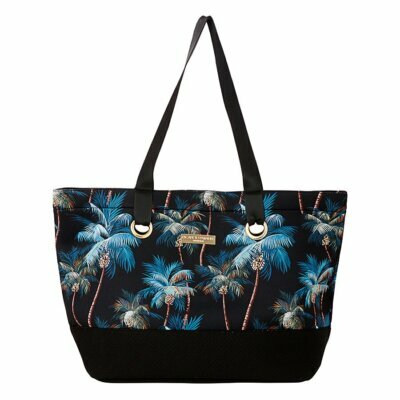 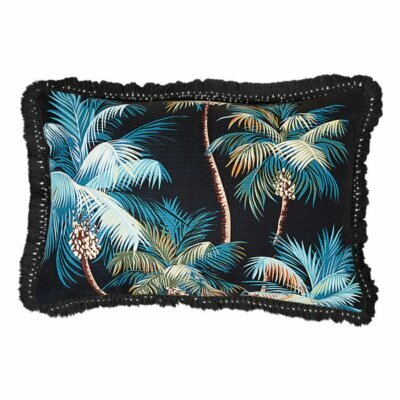 ESCAPE TO PARADISE offers exquisite pieces that transport you to imaginary island getaways. 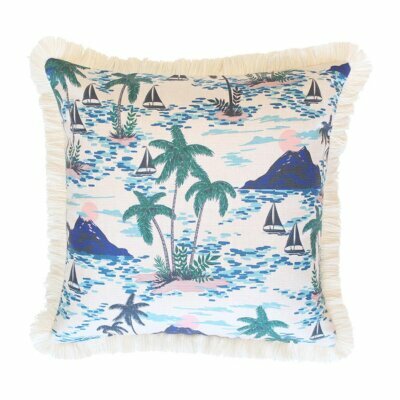 Offering a sense of what it feels like to be on holiday every day. 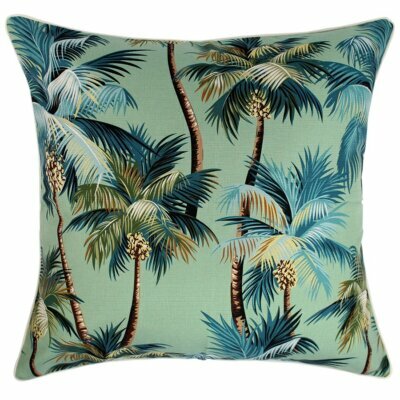 Gorgeous homewares and accessories are inspired by exotic locations around the world, tropical waters, great waves and island escapes. 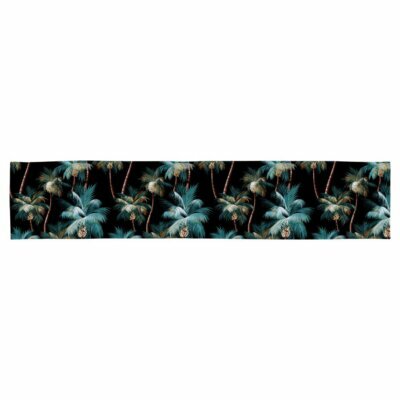 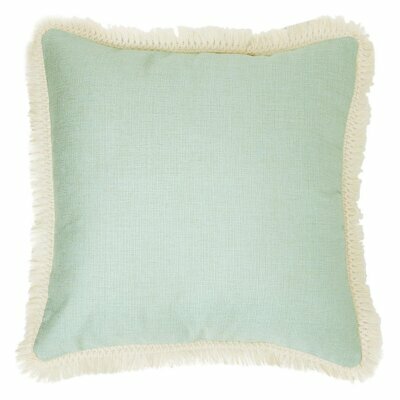 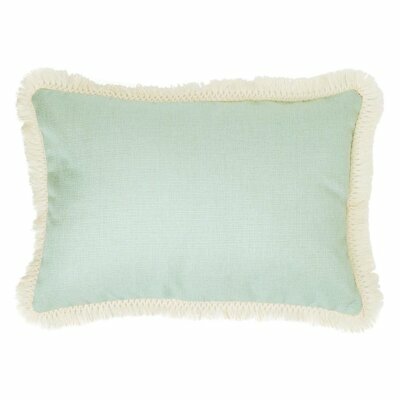 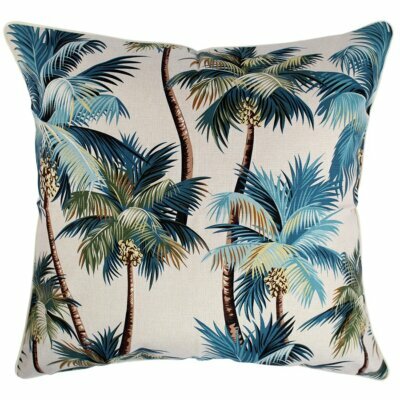 The range is lovingly designed in Australia and includes cushions, decor, bedding and accessories. 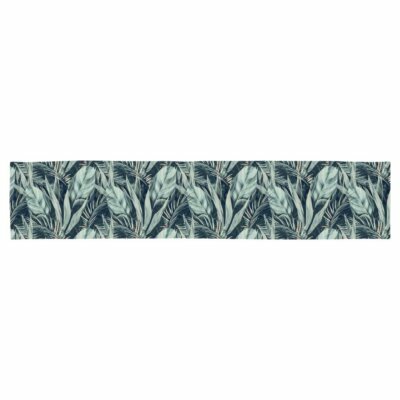 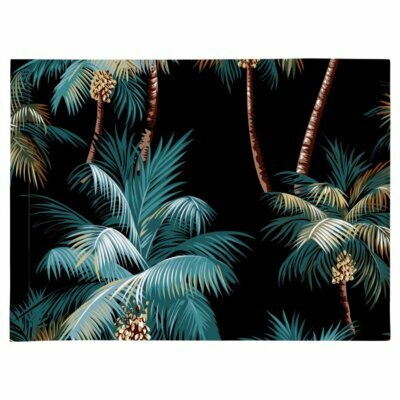 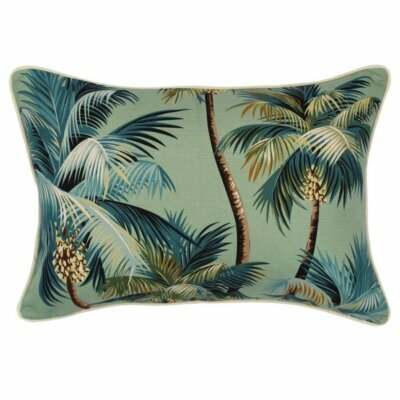 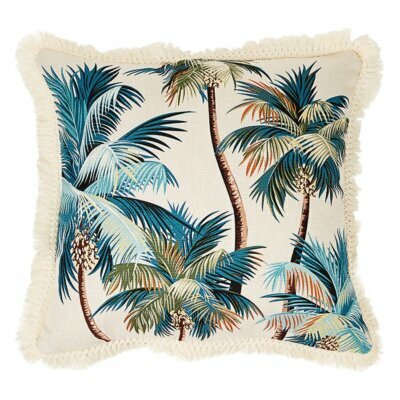 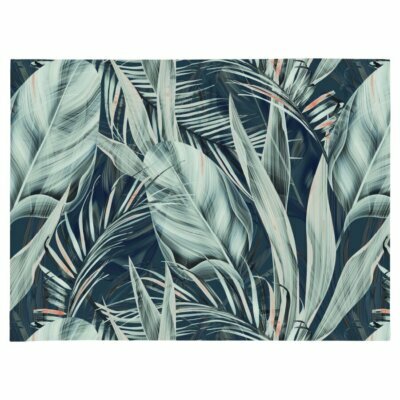 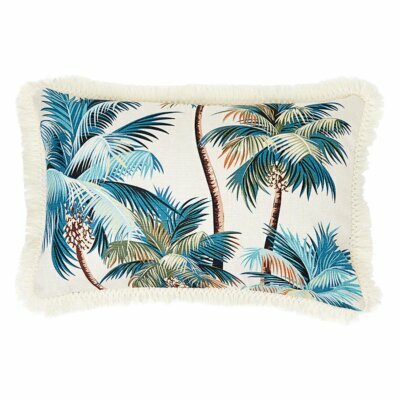 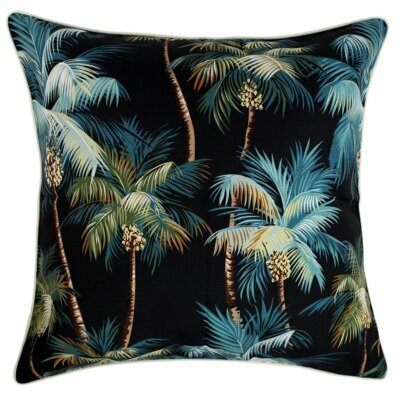 Escape to Paradise cushion covers come in a myriad of designs with tropical and natural prints, evoking images of palm fringed coasts. 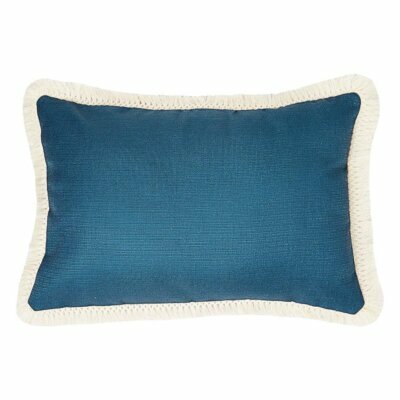 Coastal, classical, nautical and neutral designs complete the range. 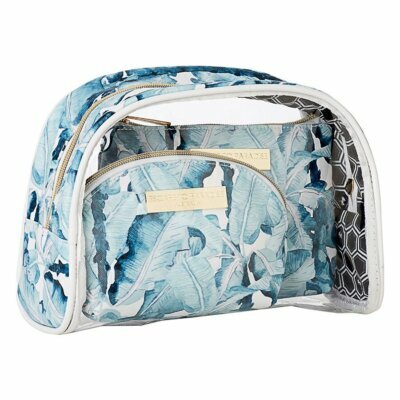 Featuring water resistant fabrics, limited edition designs and external zips for easy cleaning in a range of sizes from smaller feature cushions to larger floor cushions.